Welcome to Kidology.org! Here are some of the most recent FREEBIES for our All Access Members! Not a member yet? Join Today and start getting free resources every month! NEW FOR 2019! 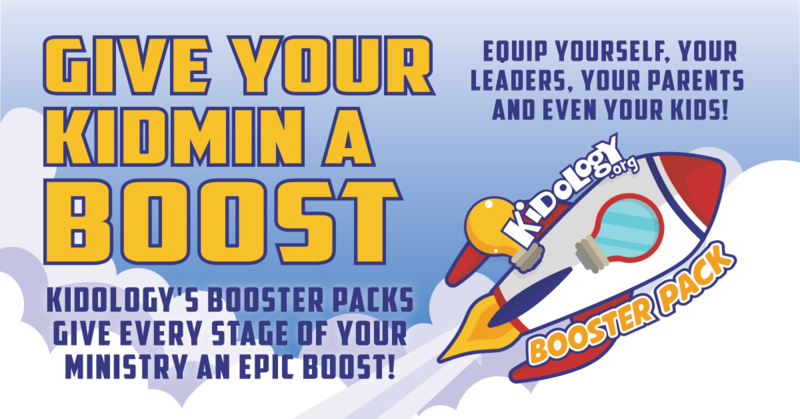 - Kidology.org BOOSTER PACKS! Below are some of the most recent Zone Posts that are FREE with a Starter Membership. Check back often - or bookmark this page - as we are always adding new freebies to help Equip and Encourage you in your children's ministry!